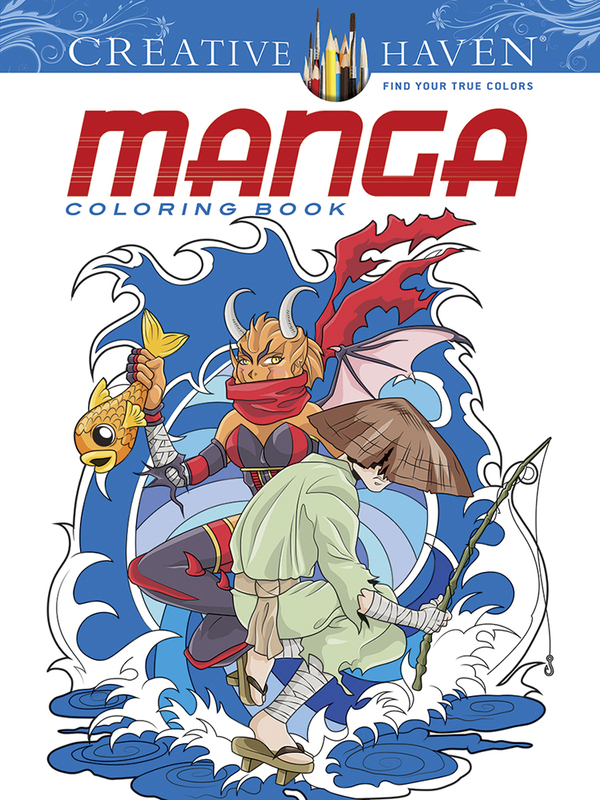 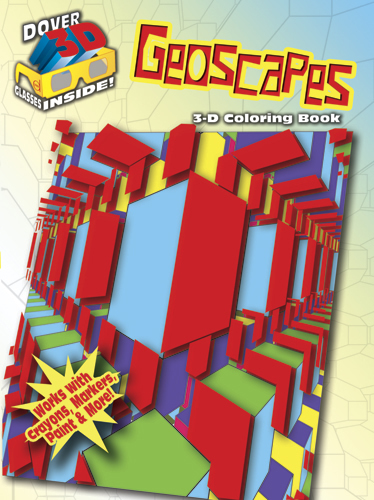 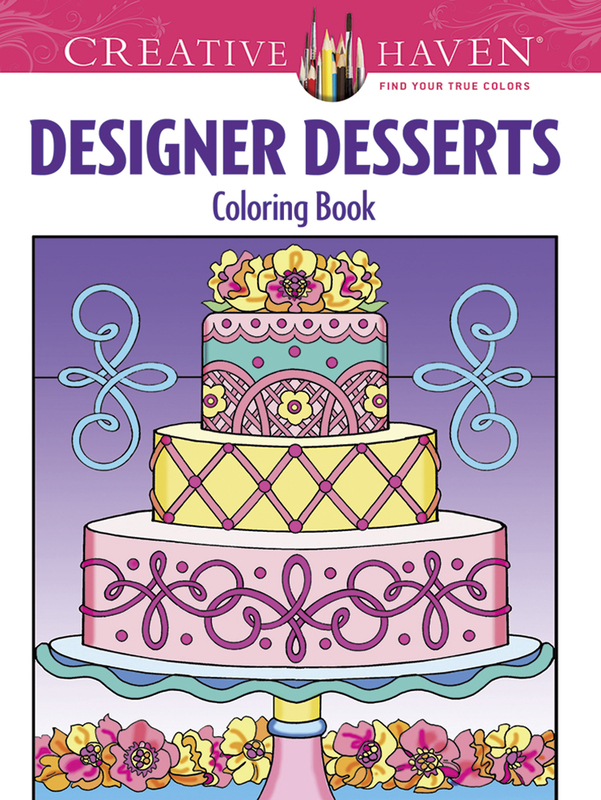 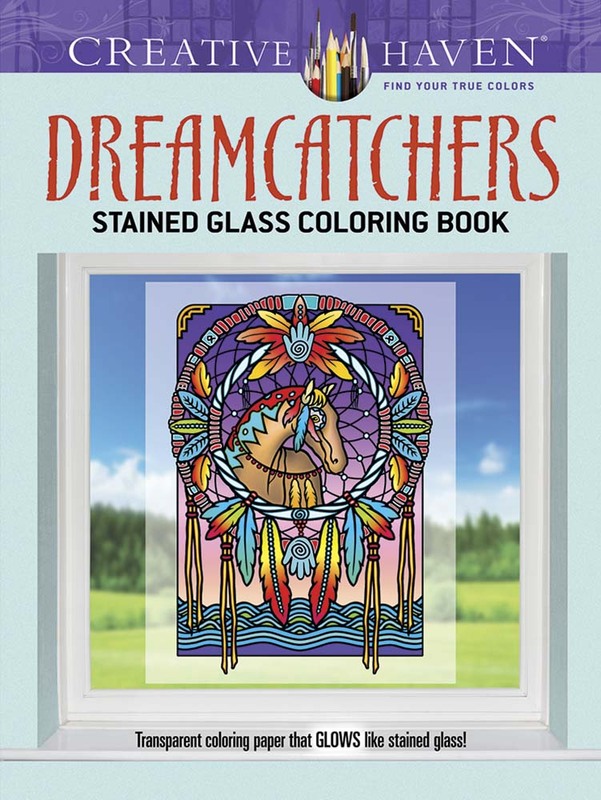 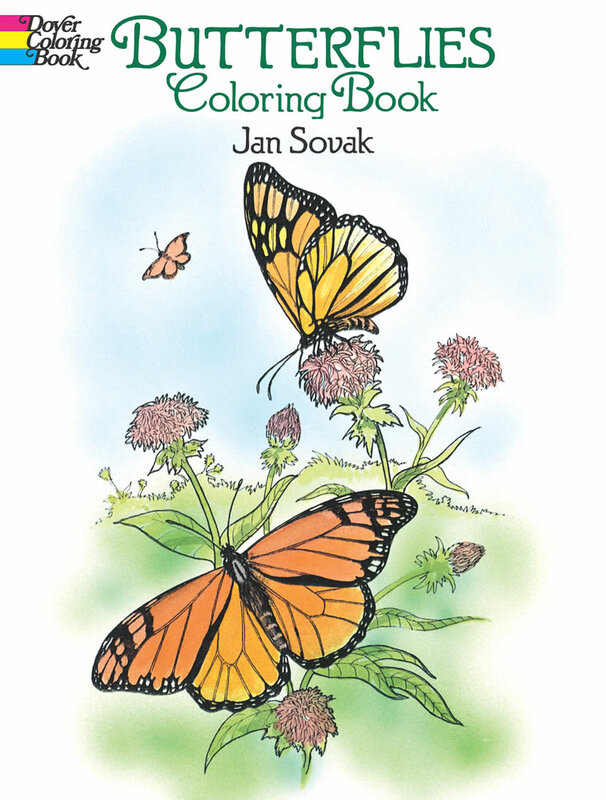 Browse our recommended coloring books from Dover and Leisure Arts. 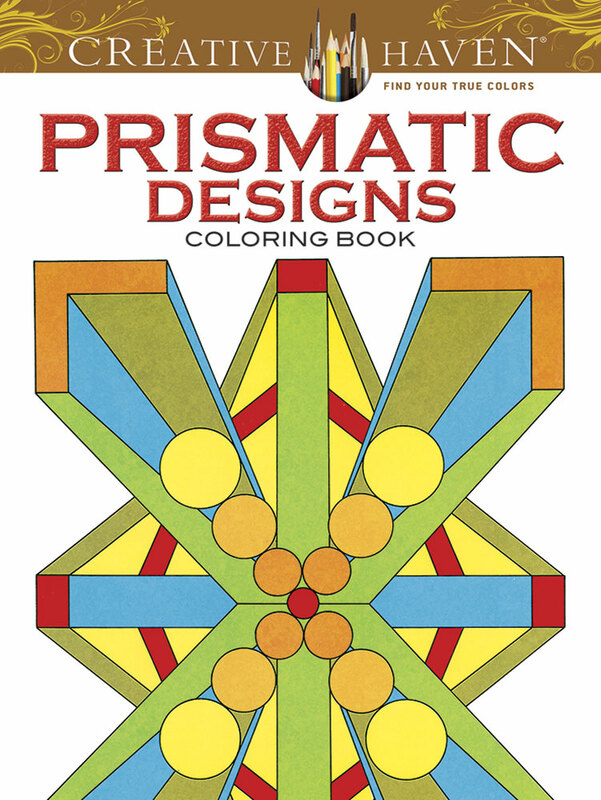 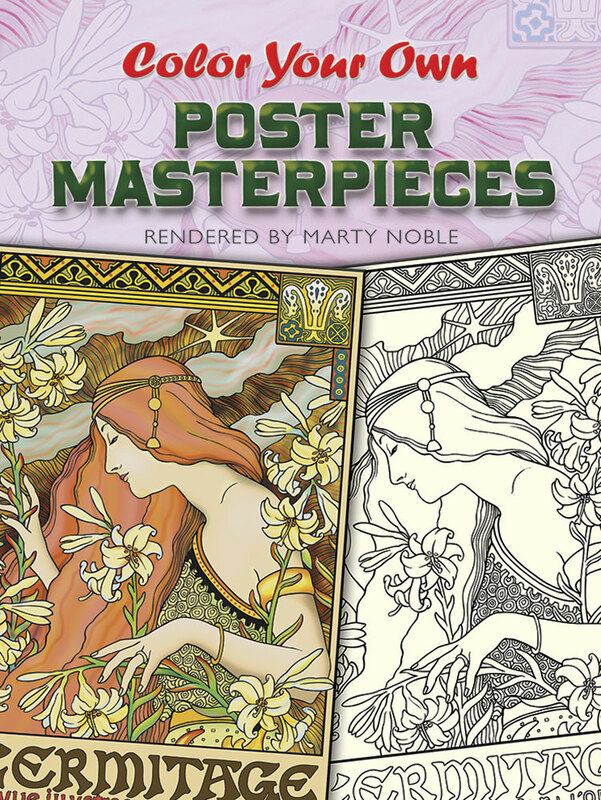 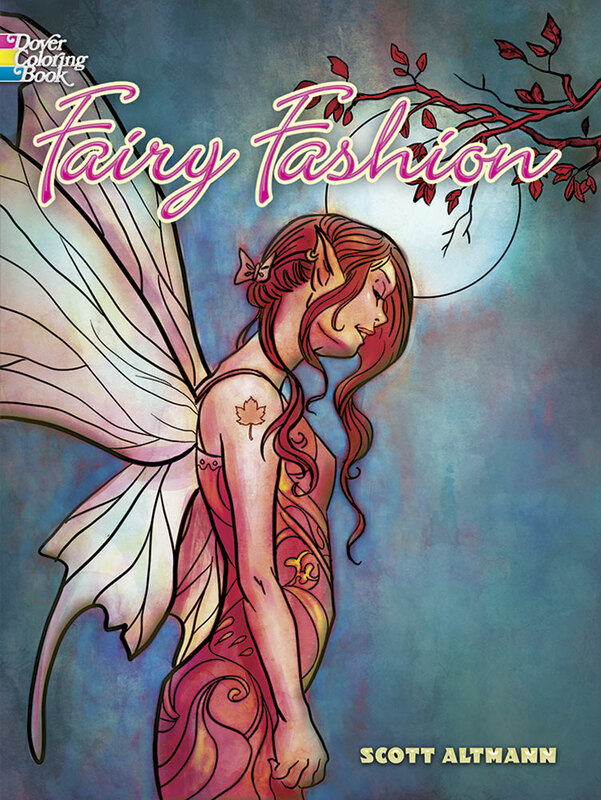 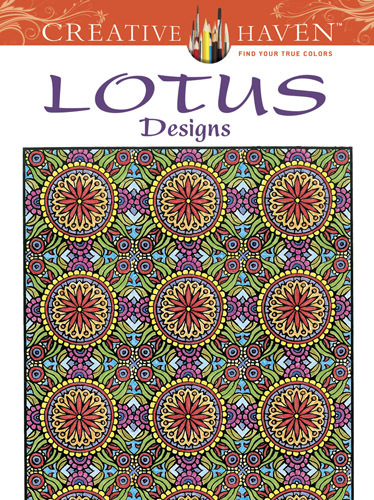 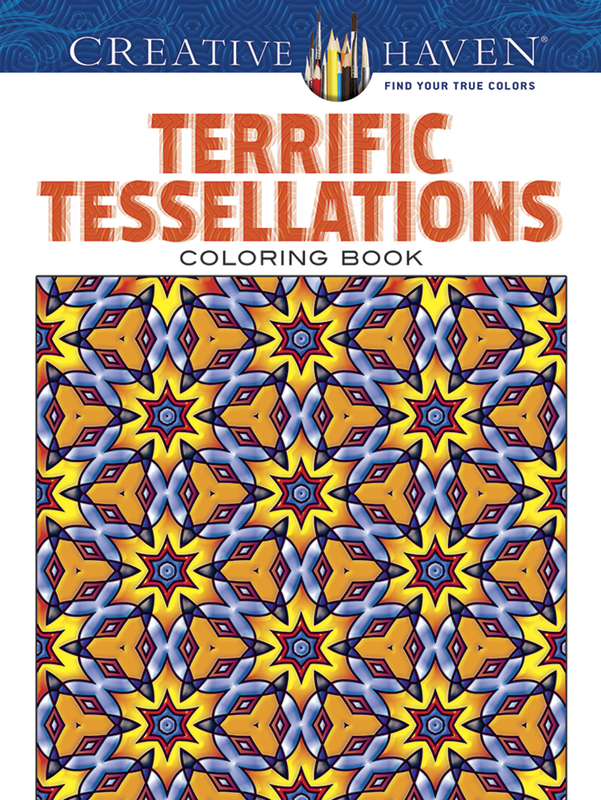 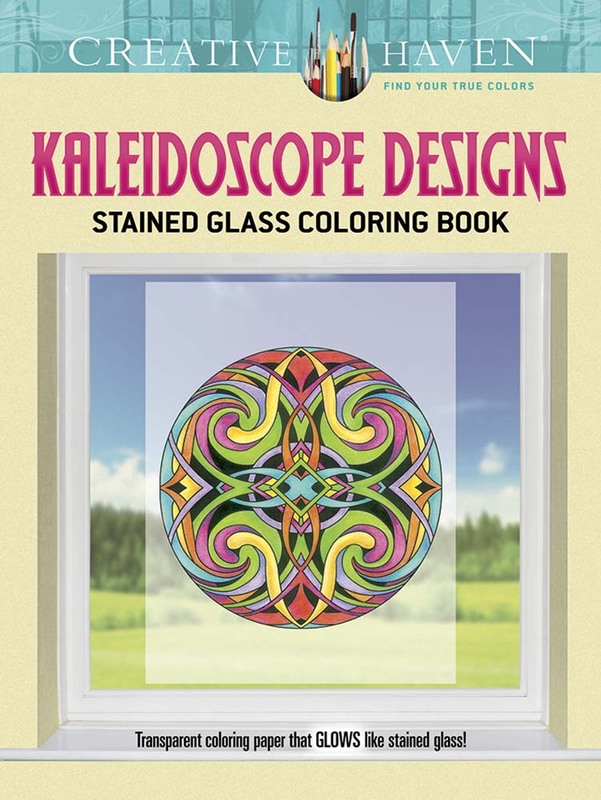 You'll find many interesting styles and themes in challenging, complex designs for adults and serious coloring hobbyists of any age, plus unique theme coloring and activity books for children. 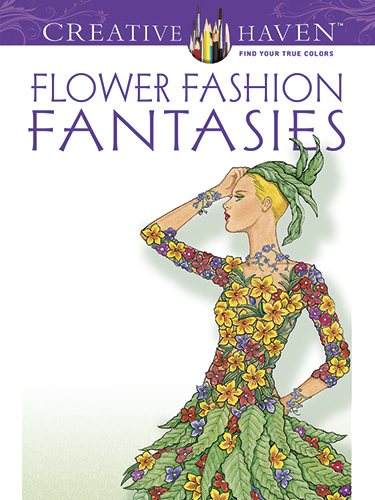 Any purchase you make after clicking on a title link from these books earns me a small commission. 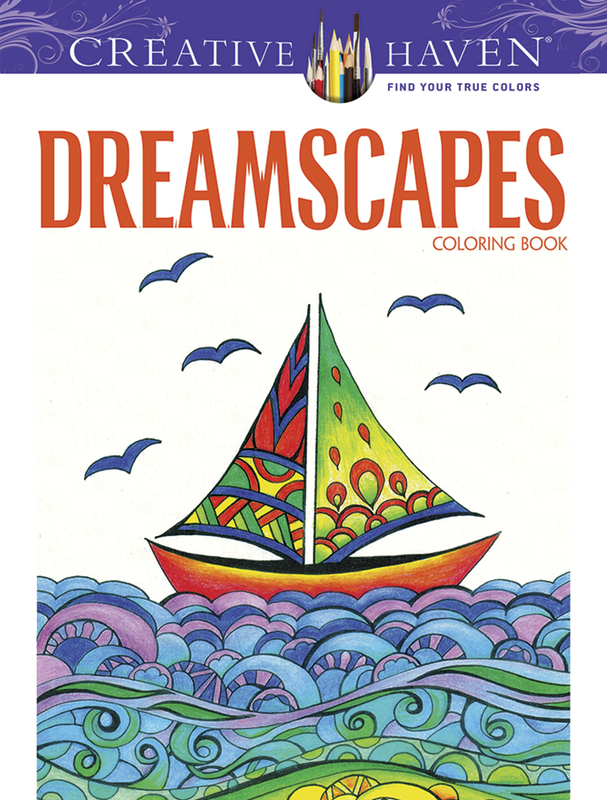 I am an affiliate for Dover Publications and Leisure Arts and have purchased their books, clip art and craft kits for years.